We had an absolute BALL at last nights Time Out Dubai Music & Nightlife Awards! Bringing with it mess, mischief and mayhem; Bishop Design's ball pit turned out an absolute hit and we are so chuffed to see that everyone enjoyed it! 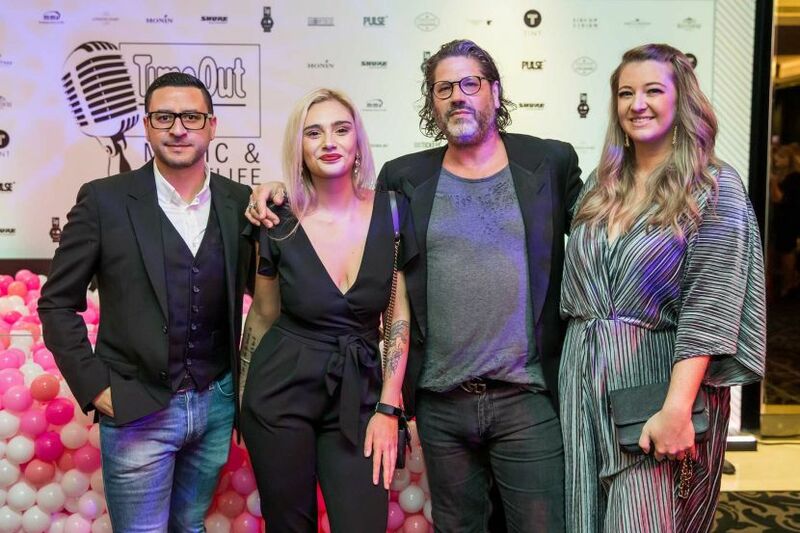 The Time Out Awards stand to highlight the best events and venues across Dubai, from restaurants & bars, through to festivals and performances taking every little factor into consideration; including interior design, popularity, location and operations. Winners included STK JBR, Masti, The Penthouse, Zuma, Lock Stock & Barrel, Nikki Beach, The Irish Village, Drais, Asia De Cuba and many more worthy of their success - a massive congratulations to them all, and also a huge thank you to ECC Renovations for the great build.